The idea of a small car providing the same automotive technology, comfort and safety features as larger models has been around as long as the automobile itself. Both Benz & Cie. and Daimler-Motoren-Gesellschaft designed and produced not only luxurious cars but also more compact models. Also for Daimler-Benz AG, established in 1926 in a merger of these two companies, the concept of a more compact Mercedes-Benz passenger car was in the air right from the start, especially in economically difficult times. It was on this basis that the 170 (W 15 series, 1931) and the 170 V (W 136 series, 1936) were created, for instance. 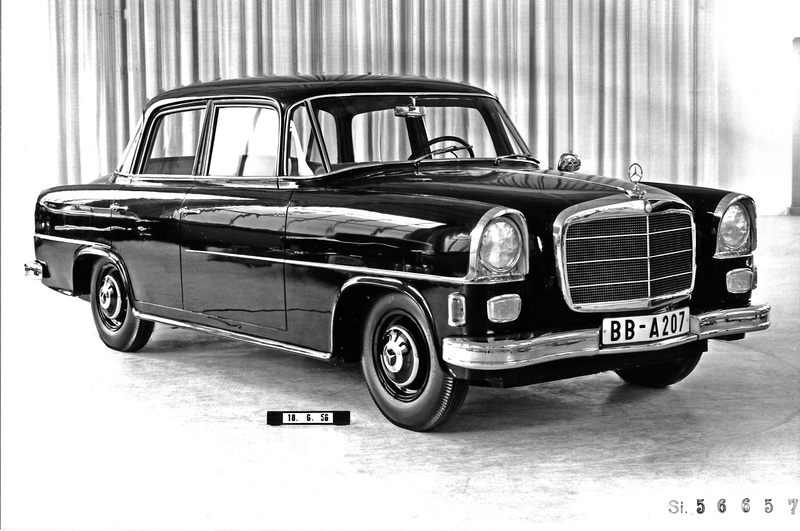 However, concrete ideas of introducing a new Mercedes-Benz model below the mid-sized category did not emerge before the 1950s (W 122 series) and the early 1960s (W 118/119). But the plans for these two series remained projects in character and were not developed through to production standard. The automotive world changed dramatically in the early 1970s. There was increasing talk of a diminishing supply of crude oil, and there was an increasing demand for low-pollutant vehicles, particularly for export to North America. 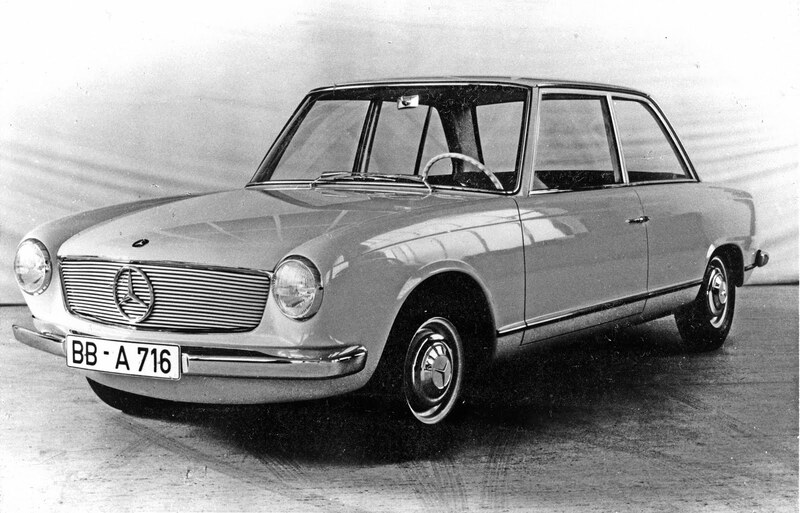 This prompted preliminary technical planning in advanced development for a “smaller” Mercedes-Benz passenger car as early as 1971, although no model series designation was allocated at the time. The oil crisis in 1973 then confirmed that this approach was along the right lines, and at the end of that year it was decided to pursue these ideas with a strong commitment to materializing them. The model series designation “W 201” was then issued in 1974. However, there was vehement debate within the Daimler-Benz Board of Management as to whether the model series should actually be built. 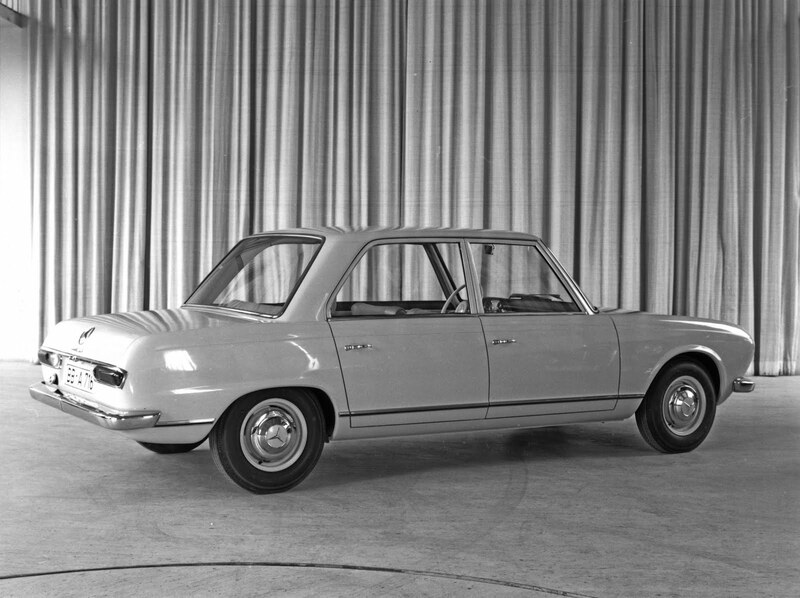 The proponents of this strategy were completely convinced that the company could produce a compact car that would still provide the characteristic Mercedes-Benz safety standards, outstanding handling and high levels of ride comfort. The opponents of the idea took exactly the opposite view – i.e. that this was not feasible – and also feared that the exclusiveness associated with the brand would be watered down. In the end, the issue was settled by market forces, and the decision was made in 1977 to build the new W 201 series. This proved to be one of the most important strategic decisions ever taken by the Board of Daimler-Benz AG of the day – although the move came as no surprise to the planners. As Professor Werner Breitschwerdt, then Chief Engineer and later chairman of the Board of Management of Daimler-Benz AG, recalled in 2000: “In the mid-1970s, this suddenly became a hot topic, particularly because of the American regulations on fleet consumption. 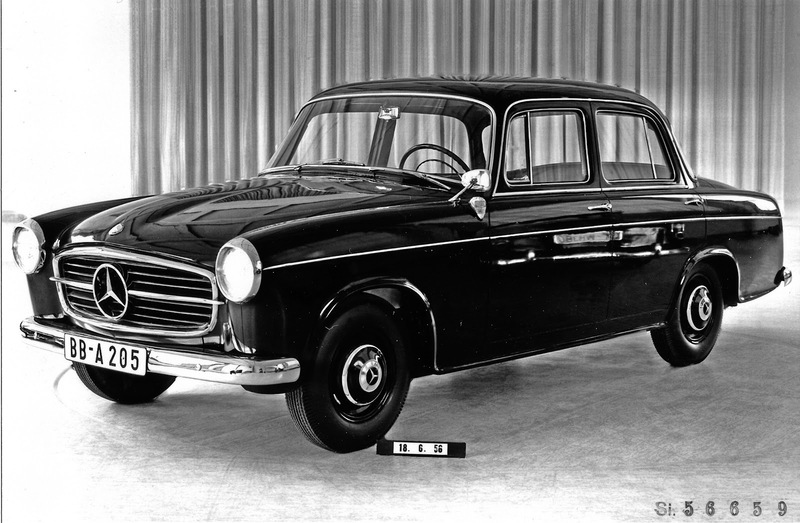 So a smaller model proved to be a very good idea.” Another point in favour was the idea of launching the new model as an ideal second car alongside a larger Mercedes-Benz Saloon – with the same safety standards. A lot of the required advanced development work had already been completed by the time the decision was made, so the model series was ready for the market within a comparatively short time, and road tests began as early as 1978. An enormous number of test cars were required during development. 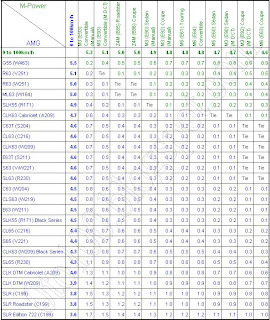 The process began with 25 component carriers within the body of a 200 model. These were used to test the new major components, particularly the axles. They were followed by 53 pre-prototypes and prototypes, made completely by hand, for testing the vehicle as a whole, and finally, a pilot series of 25 to 40 vehicles (depending on whether the cars required for type approval are included in the total). So the expense involved was huge. No less than eight basic designs were formulated for the rear axle alone, with over 70 variants, of which around one third were actually built and tested. The manufacturing costs of one component carrier were around 400,000 DM (approximately 205,000 euros), and pre-prototypes and prototypes cost as much as 2 million DM (approximately 1 million euros) each. But it was money well spent. A frequently asked question is why those responsible did not opt for front-wheel drive for this car. There were two main reasons for this. First, in a vehicle of this size, the required allocation of space is more easily achieved with rear-wheel drive. In particular, a transversely mounted engine would have significantly restricted the designers’ ability to fit many different engines and transmissions. And secondly, the development department had been anxious to separate the drive and steering functions to give themselves greater scope in tuning the front and rear axles for optimum handling qualities.